The BBC is getting behind Instagram TV, are you? One thing is certainly true about social, it never stands still! It’s one of the many reasons why we love it at Conker, both for building communities and creating exciting business opportunities for our clients. Last month’s Instagram announcement certainly didn’t disappoint. 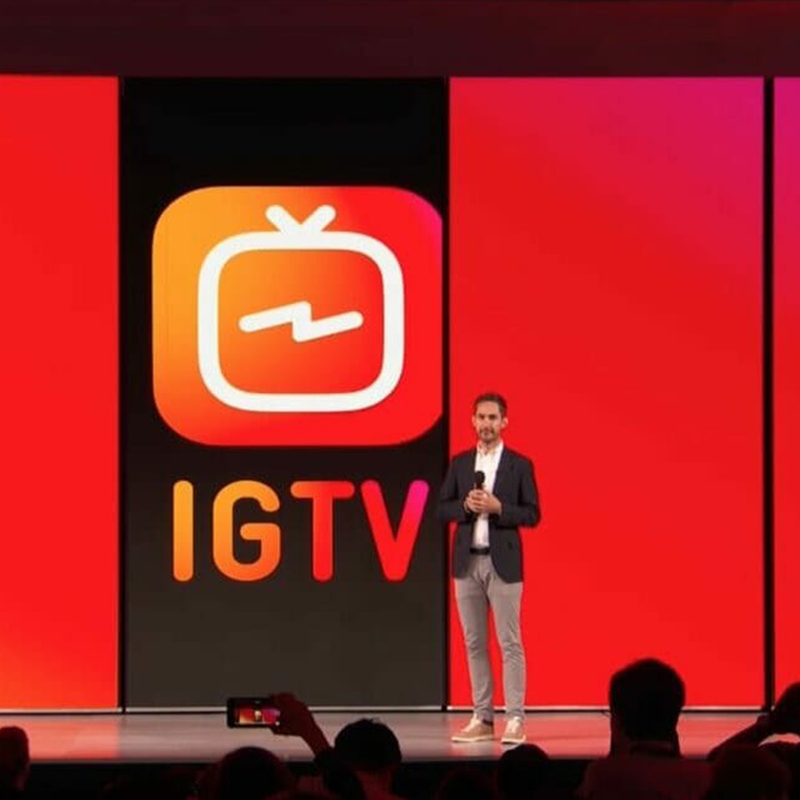 The arrival of IGTV – which has been held up by Instagram as ‘their most exciting feature to date’ is a game changer. A new app for watching long-form, vertical video – this feature sets out to help Instagram users connect with their community in an increasingly in-depth way, with more creative content at their fingertips. What’s significant about the set up? 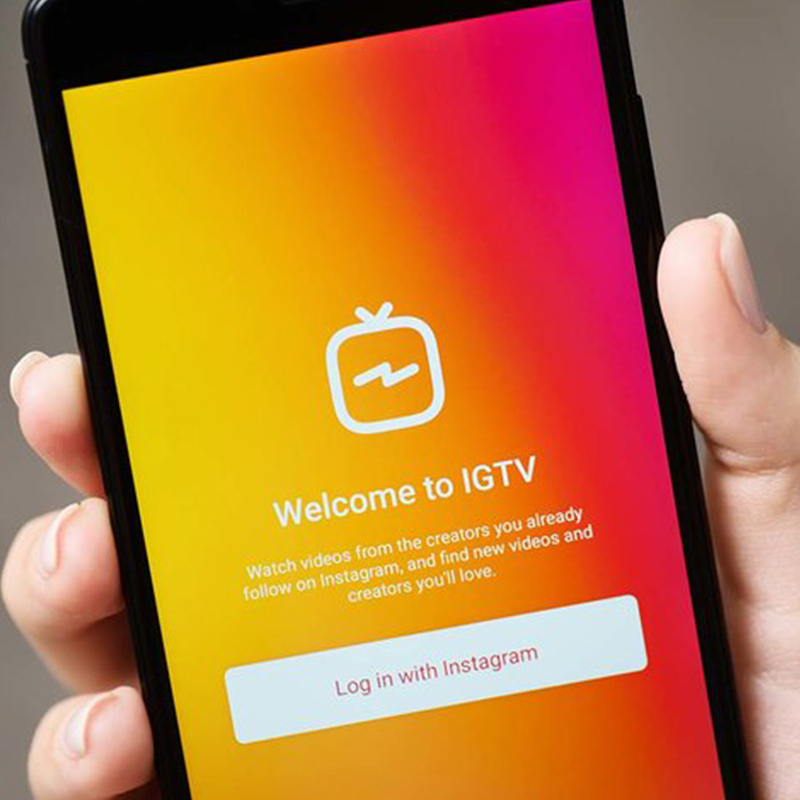 Firstly, IGTV is created specifically with mobiles in mind. Staying true to its roots of capturing moments on the go, usability is front and centre. They’ve also extended the time of video content from their previous 1-minute limit, to an hour of content – a move that will see them take on the likes of YouTube. Clips also start playing as soon as you open the app, similar to a TV – but with the ability for users to share content by the people they follow with friends, family and like-minded people…it’s a television network for the modern day. Time for traditional media to transform? With a global community of 1 billion users, any Instagram announcement is going to have a major impact – but this addition has seen industry big hitters like the BBC, ITV and Sky News jump on board, as part of their ongoing mission to attract a younger audience and retain viewers, adopting a more ‘immersive’ approach. And with the recent news that UK streaming services, such as Netflix, Amazon Prime and YouTube have overtaken traditional pay TV services for the first time – digital is king. Teenagers and young people now spend a whopping 40% less time watching traditional TV than they did 7 years ago. 16 to 34-year olds are now spending around an hour a day watching content on their phone, tablet or computer – including YouTube and now the newly launched IGTV. These stats show how significant digital growth is, both for individuals and the businesses looking to tap into a key demographic. Call on Conker to get Instagram working for your business: 0161 445 9837 or drop us a message on social!